Besides relaxing and enjoying the weather, there are an abundance of things to do on Captiva Island. You can go on a charter tour or spend the day fishing. Kids will love the wildlife refuges and all the outdoor activites, like parasailing. For a truly authenic experience, stay in a vacation home on Captiva Island. You will have more privacy than a hotel and each person in the family will have plenty of space. 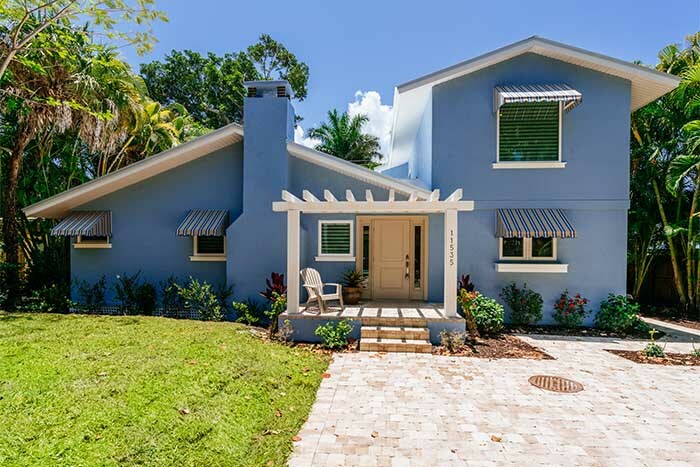 VIP Vacation Rentals offers two, three and four bedroom Captiva Island vacation homes with private pools in great locations. Folklore has it that Pirate Captain Gasparilla held his prisoners captive on the island, giving it the name "Captiva". This widely disputed claim originated from a 20th-century brochure, so no one knows the authenticity of the tale. The first-known verified inhabitants of Captiva Island were the Calusa Indians. These fierce people could have had as many as 50,000 tribal members living on Captiva Island at one point. The Calusa's fished for food and also caught turtles to eat. After the Calusa population died out in the 1700s, a man named Binder washed upon shore at Captiva Island. He eventually built a homestead on the island around 1888 and lived as Captiva's only resident for ten years. Eventually, people recognized the beauty, tranquility and abundance of Captiva Island and the population began to grow. 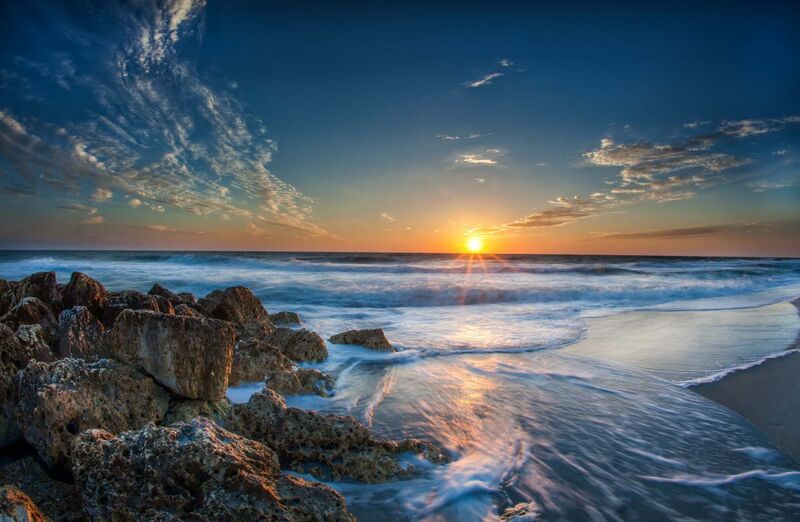 Today, Captiva Island is well-known for its white sand beaches, coastal colors and beautiful sunsets.